Diddy Expands Portfolio By Buying Encye Clothing Co.
Sean “Diddy” Combs is looking to expand his empire by purchasing Encye Clothing Co. from Liz Claiborne. Combs believes he can expand Enyce’s popularity through the cutting-edge marketing that’s made his various brands a success. I remember when Enyce was sold back in 2003 for $114 million, Combs told AllHipHop.com exclusively. I was always a fan of the brand from when [founders] Evan Davis, Lando Felix, and Tony Shellman owned it. About a year ago I heard that Liz Claiborne was considering selling it because it wasn’t a good fit for their portfolio. I knew it would be a great opportunity so we began negotiations which took about six months. Diddy seem extremely excited about the deal. Diddy has said he plans to move Enyce Clothing Co. into a different direction from Sean John by supplying quality fashion items at a lower price point. Both Liz Claiborne and Combs have agreed to work extensively with employees, retail partners, and vendors to ensure a smooth transition period. I’m extremely excited about this purchase, and since my boy Tony Shellman used to own it gives me more motivation to do right by it, Combs told AllHipHop.com. And above all, as a black businessman I want to keep inspiring the African-American community to keep moving forward and pursuing opportunities in business. Black entrepreneurship and wealth building is very important to me and I want the youth and everyone to know these goals are attainable to them as well. At the moment, the exact sale amount of the Encye acquisition has not been disclosed. 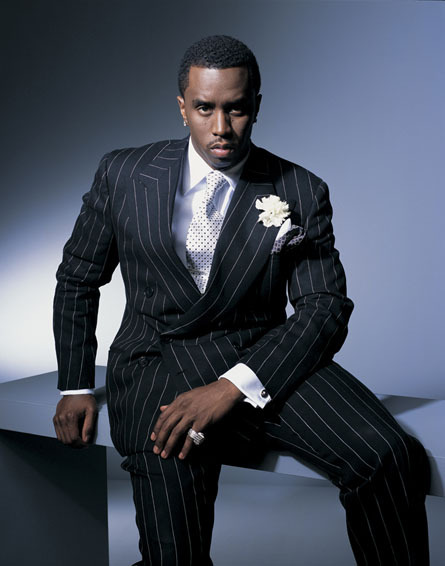 Tagged as: Diddy, Encye Clothing Co.